In a field that included the likes of world no. 3 Dustin Johnson, no. 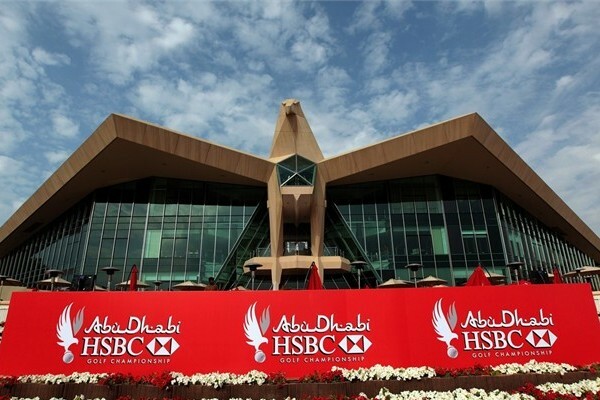 4 Henrik Stenson and defending champion Rickie Fowler, along with many of the other top European Tour players, Jeunghun Wang and Ben An will be pretty pleased with their 11th and T-13th finishes respectively. 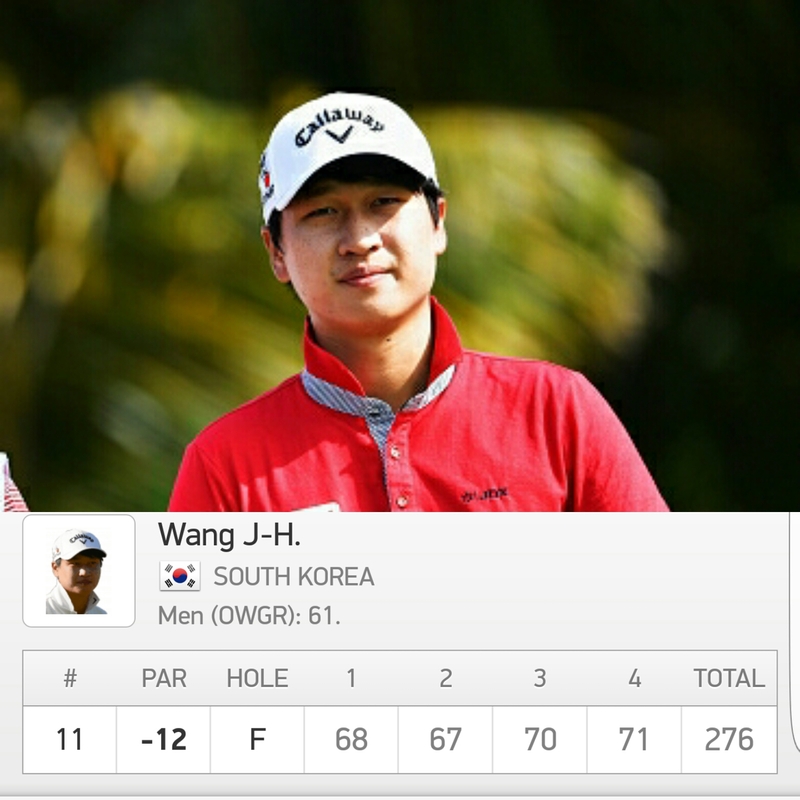 Four sub par rounds from the in-form Wang will fill Koreas top young prospect with confidence for the busy season ahead. After such a successful 2016, this year will come with an increased level of expectation for last years European Tour Rookie of the Year. This week was a very satisfactory result to begin 2017. 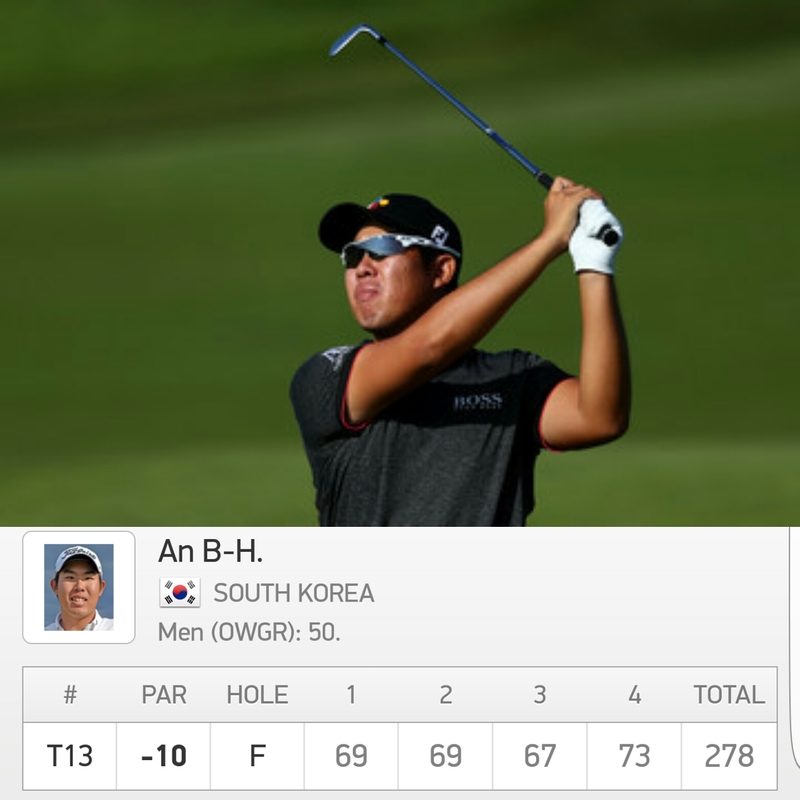 Two shots behind Wang and T-13th for Ben An should also be seen as a very satisfying week. Both players will have very realistic hopes of adding a trophy or two to their collection, and there’s no reason why this cannot be the case this year. We could even be looking at some Major contenders. 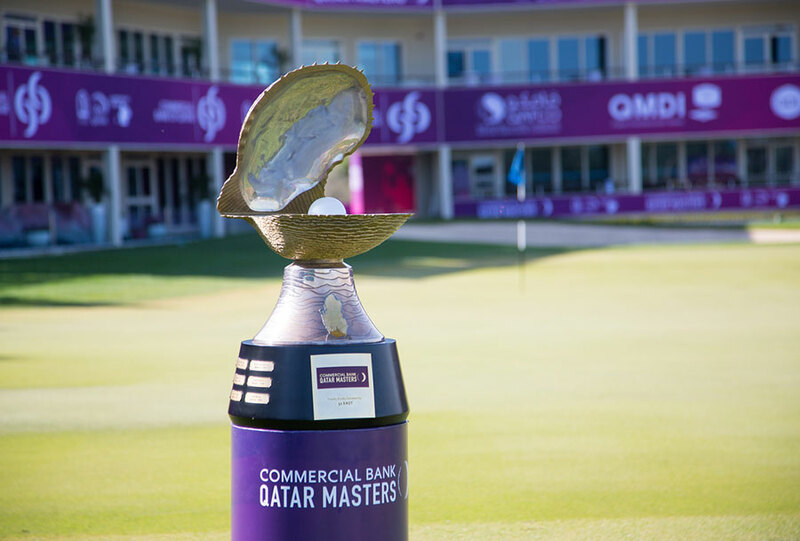 Next up on the European Tour is the Qatar Masters, with both An and Wang teeing it up, along with Soomin Lee and YE Yang.